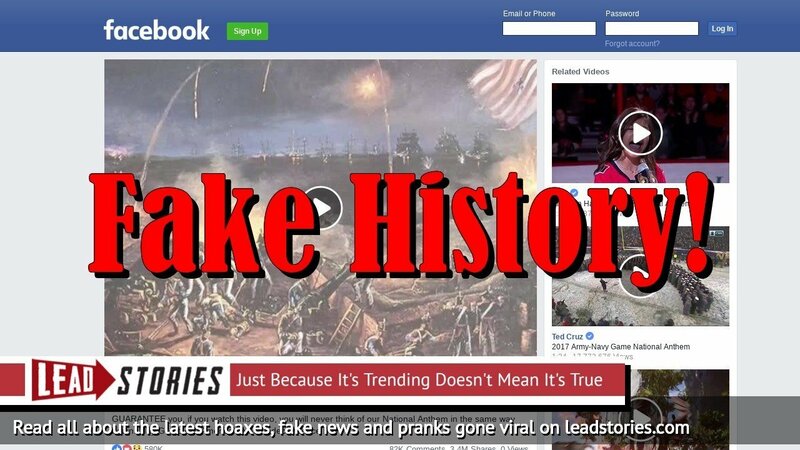 A facebook page called 'This Is Real' has been live-streaming the same three minute video clip the past three hours claiming an alien invasion is going on. A real alien invasion would not have a musical soundtrack and the actual CNN is not broadcasting any of these images so it is pretty safe to say the story is fake. We also thought we recognized some of the spaceships as being from the movie Independence Day. The video racked up an impressive 9.3 million views already.